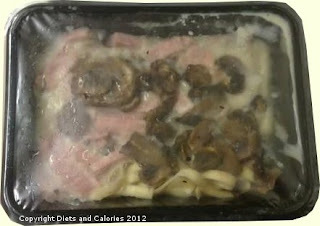 Here’s Sainsbury’s Be Good To Yourself version of the Ham & Mushroom Tagliatelle ready meal. The 400g pack has just 361 calories and 4.6g of fat. This is a big reduction in calories and fat grams when compared with Sainsbury’s Italian Ham & Mushroom tagliatelle which has 541 calories and 19.4g of fat. It’s crammed with lots of roasted mushrooms and thin strips of smoked (reformed) ham. The sauce is quite creamy though obviously not as rich tasting as the higher fat variety. Although this pack is probably designed to serve one, it’s easily stretchable to two servings by adding plenty of veggies or some salad. 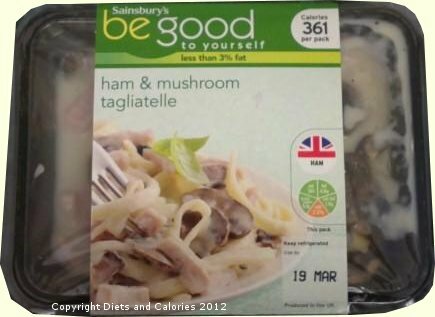 You can find the Be Good To Yourself Ham & Mushroom Tagliatelle in the ready meals section in the chiller cabinets of Sainsbury's stores and it is freezable. 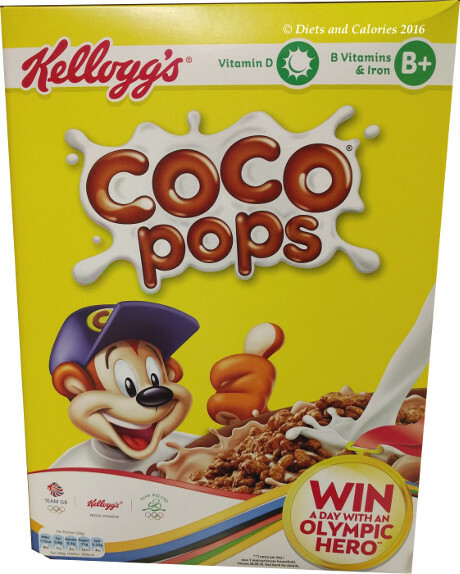 Nutrition Information per 400g pack: 361 calories, 16.7g protein, 5.1g sugars, 4.6g fat, 1.9g saturates, 4.2g fibre, 2.37g salt. 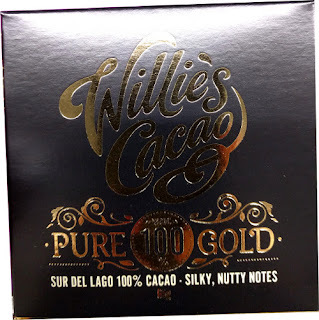 9 Weight Watchers ProPoints as calculated by Sainsbury’s. 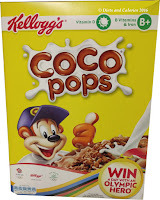 Low fat, low saturates, low sugar, medium salt.